Got a party to go and it’s by the seaside and you want to look fab in a floral dress fit for the ocean breeze? We got you! South Moon Under started off as small surf shack in Ocean City back in 1968. Their fresh casual and laid-back vibe is translated into the clothing found in stores as well as online. From a humble beginning, it now has 31 onsite boutiques that cater to a crowd with a love for the beach lifestyle. 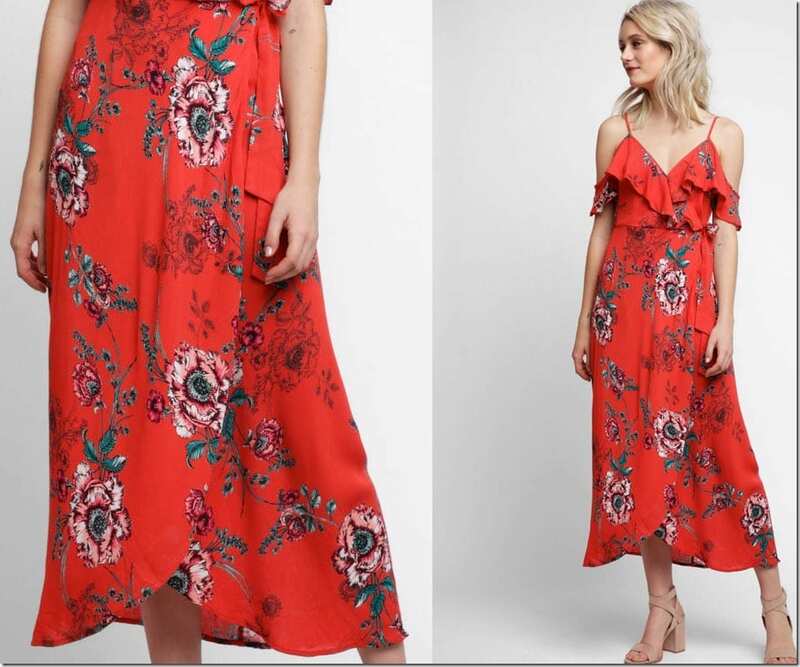 For those looking to update your dress repertoire this party season with something flowy, floral, ruffly and perfect for a seaside gathering, these options are worth considering. Aside from the tropical party dresses, you can find other dress options that are great for date nights and cocktail parties. From sophisticated lace dresses to carefree tie-dye numbers, you will surely find something to love. 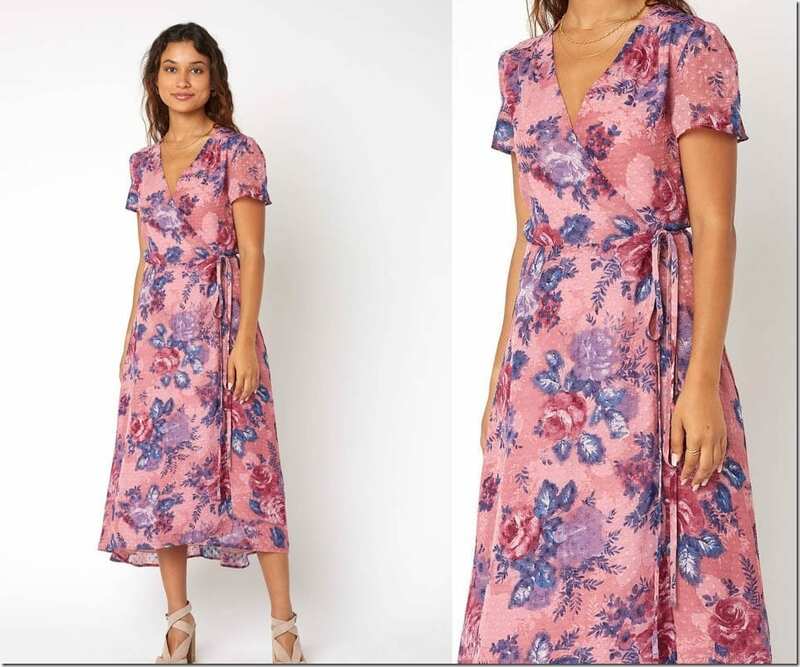 Which floral dress from the list that would you like to wear? Share below. I’d love to know.